Is it safe to use my credit card when placing orders? It is absolutely safe to use your credit card when ordering from shopdigpink.com. 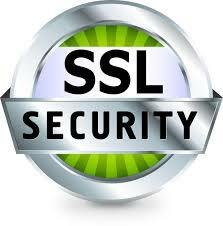 We use SSL (Secure Sockets Layer), which is the most widely deployed security protocol today. SSL provides a secure channel for two computers to connect over the internet and encrypts your information. Keeping your information private is a top priority of ours and we assure you that your information is safe.